Or: I know how to deal with my customers – Journey Maps are a waste of time! If we follow his advice, Customer Journey Maps are obsolete! Really? Customer Journey Maps are obsolete! Really? Size of Customer Base – We no longer know our customer personally: How can we achieve customer empathy; how do we remain personal? Product Complexity – Customers choose from product variations: How do we build subject matter expertise and how do we share this knowledge with our customers? 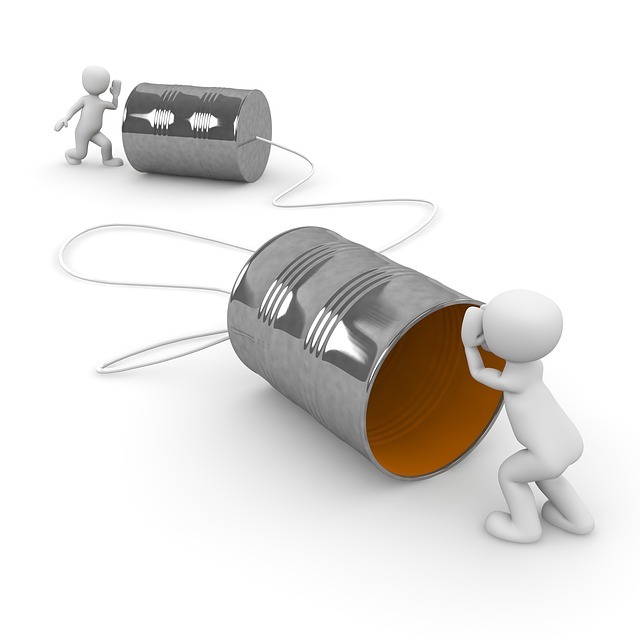 Digital Communication – Channels vary, we have chat, email, phone, social media, even bots: How do we exchange information, keep it consistent across all channels? Internationalisation – Growing with different teams in different countries: What are “local” customer expectations and how do we meet them? Digitalisation – Different tools and programs used on different devices: How do we keep all information coherent and up to date? 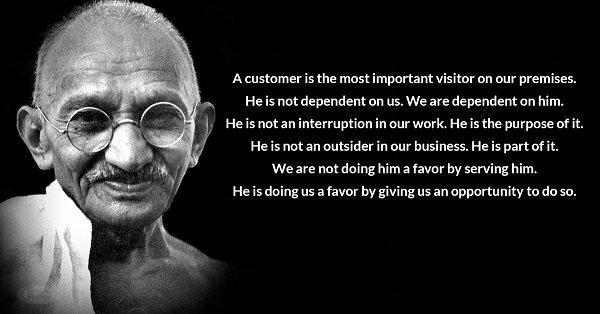 Gandhi’s statement is the foundation of a successful customer service program. And your Customer Journey Maps should be built on top of this foundation, helping to address the various dimensions of your business! 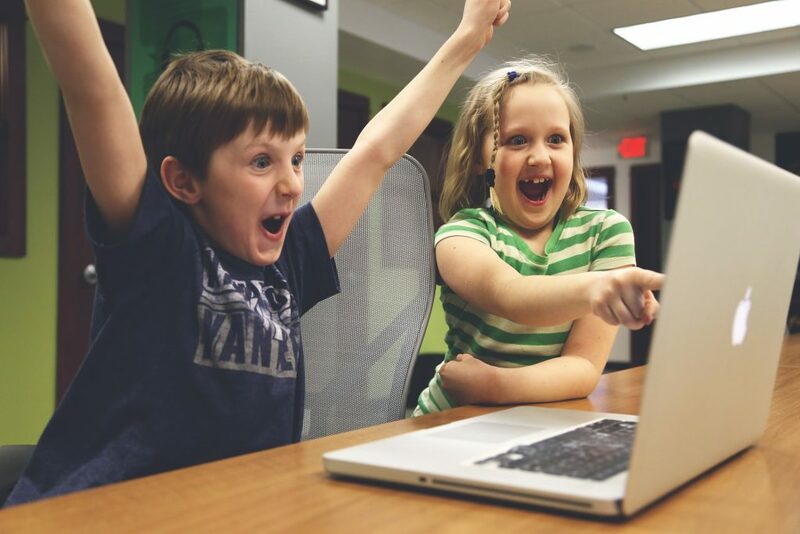 Visualise your customer interaction and consequently the customer experience! Will help you to identify the moments of truth! Allow you to discuss customer journeys with other teams! 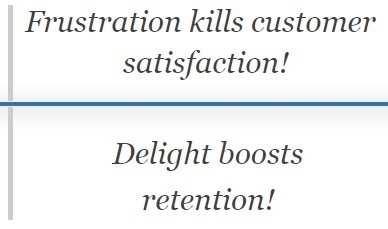 Are focused on customer value! ⟵Customer Journey – Not for Start-Ups!